The provision and maintenance of suitable fire detection equipment is required by The Regulatory Reform (Fire Safety) Order 2005. Don’t be caught out when you need it most. An early warning via an effective fire alarm system is absolutely critical to minimising damage and threat to human life in the event of a fire. Let Walker Fire help you to select, install and service an appropriate system for your building. We can also take on service agreements to maintain existing systems. BS 5839-1:2013 Fire detection and fire alarm systems for buildings for non-domestic premises. BS 5839-6:2013 Fire detection and fire alarm systems for buildings for domestic premises. BS 5839-8:2013 Fire detection and fire alarm systems for buildings for voice alarm systems. 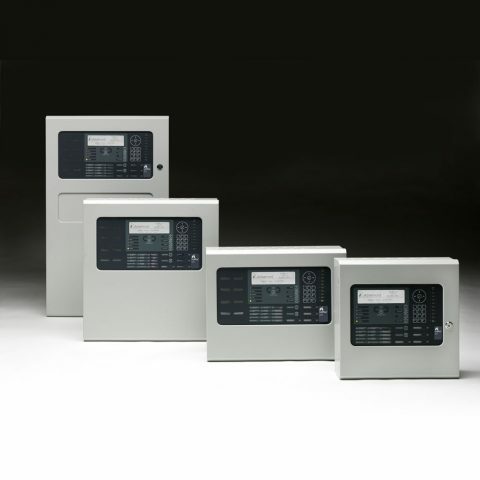 BS 5839-9:2011 Fire detection and fire alarm systems for buildings for emergency voice communication systems. We provide a full 24-hour emergency call out service 365 days of the year through our fully audited technicians. We offer UK wide free site surveys and provide 100% no obligation quotations for buildings and businesses of all kinds. We can also provide quotations based on site plans. Get in touch today to get started.